Take a behind the scenes peek at what was involved in creating our new 2017 TV ads. From the concept to the cast, we’ve got the down-low information covered. 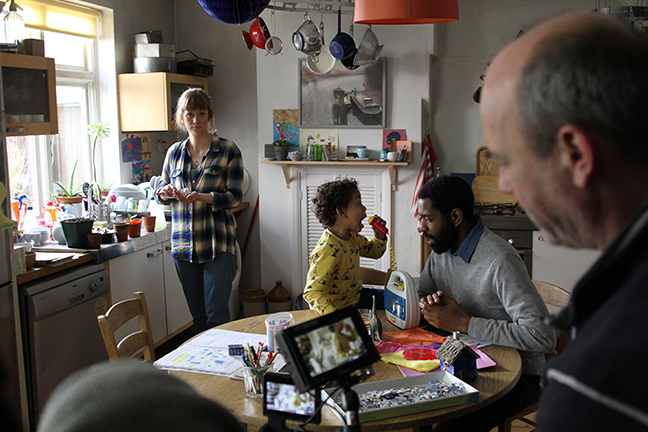 Working with our creative agency, Butlin’s set about creating 3 brand new TV ads that would bring to life real family moments. With a stronger, more developed emotional aspect running through the centre of the ads, we wanted to really focus on those small but special moments that happen throughout family life, and the excitement during the lead up to a break away. We built this concept into 3 core Butlin’s products that would take to television nationwide; Diversity at Butlin’s, our modern accommodation and our Just For Tots breaks designed exclusively for families with children under 5s. With the concept decided, it was time to film. So, let’s set the scene. Early December, Dulwich, south London, inside a beautiful family home. 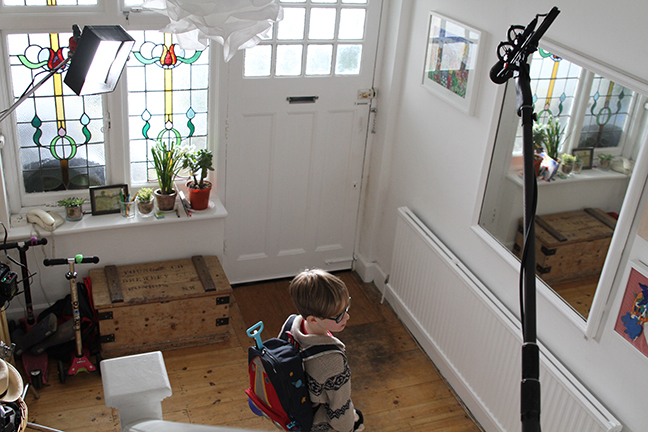 On a tight deadline to film all 3 adverts in one day, as you can rightly imagine, there was a lot going on! 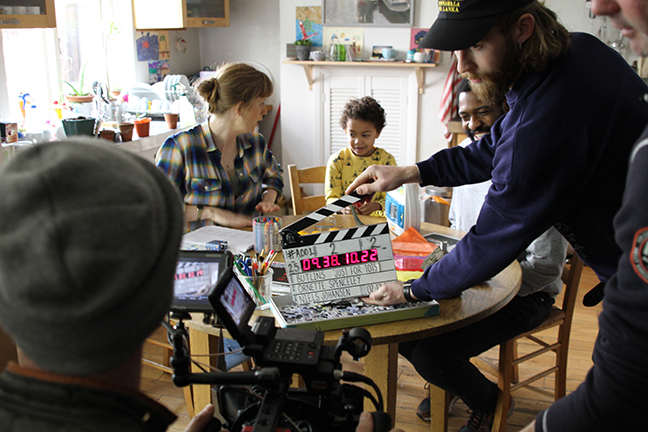 The shoot required one camera and a total of 60 people including the crew, the client (being us!) and the creative and production agencies. So yes, it was a rather full house. Next up was our accommodation advert featuring our lovely seaside hotels and apartments, and our lakeside chalets in Minehead. Kitted out in their PJs for ultimate comfort and to show the excitement and anticipation of the run up to a break away, the cast involved a Mum, a Dad and an eager 8 year old son. “The cheeky, family charm we were after on the Butlin’s shoot was easily captured through a familiar cast and spontaneous character performances. As a filmmaker, this is the type of cinematic content you hope for – fun to watch, beautifully observed and full of authenticity. 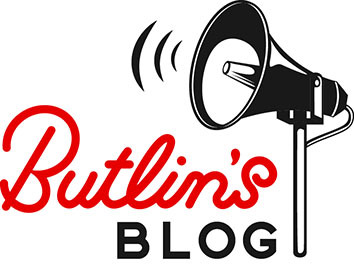 The Butlin’s team and the folk at This Is Now were agile and truly collaborative, especially when a new idea presented itself along the way”. Our 2017 TV ads landed on screens on Boxing Day and continue to air. We hope you’ve already seen and enjoyed them! For more information and to see the adverts again, head to our website.